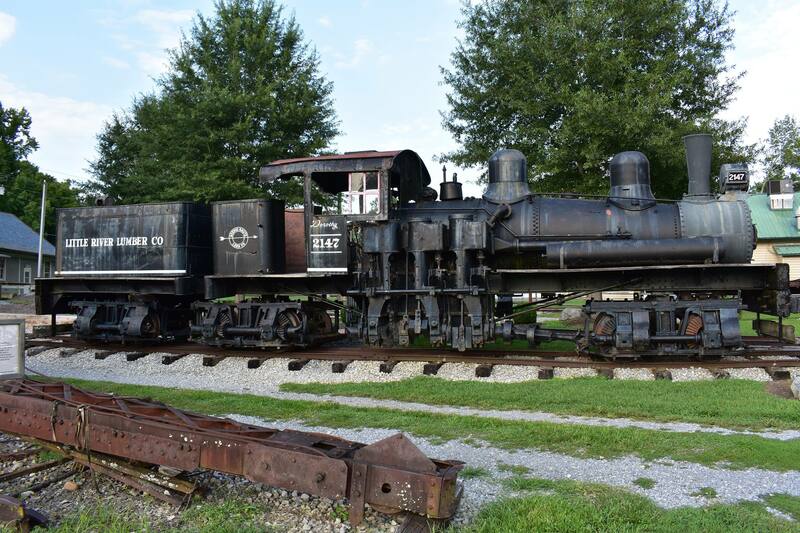 The Little River Railroad and Lumber Company is a non-profit corporation founded in 1982 to preserve the heritage of the the Little River Lumber Company and the Little River Railroad. 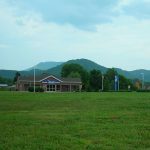 We operate a museum in Townsend, Tennessee, collecting, preserving and exhibiting the history of these companies, and of the people in this region. 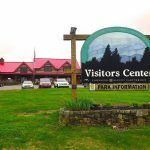 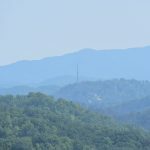 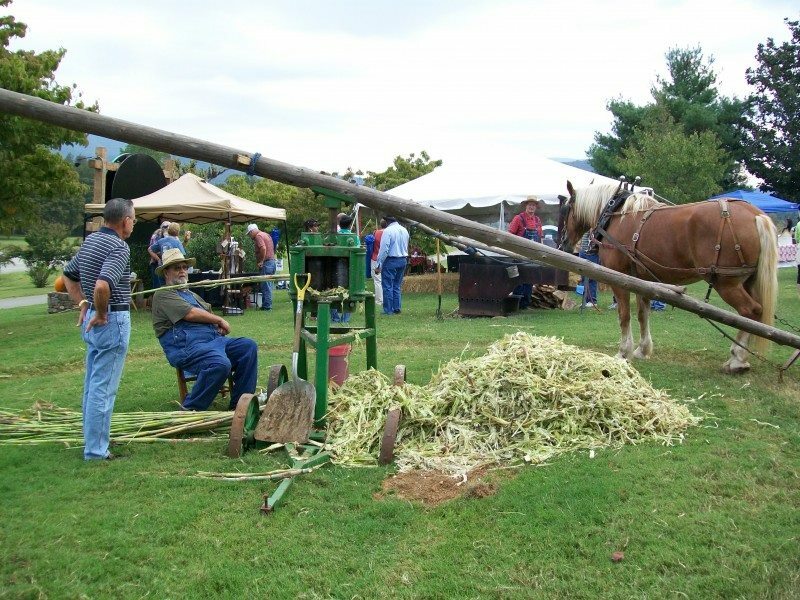 The Fall Festival and Old Timers day at the Townsend Visitors Center is a celebration of music, crafts, and heritage of Townsend, Tennessee and the Great Smoky Mountains. 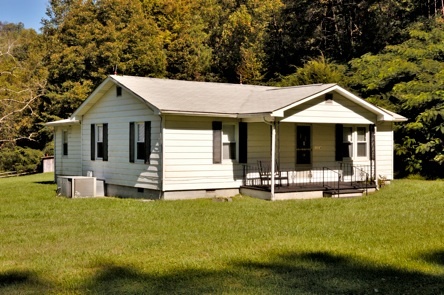 A fund day with bluegrass music, dancing, cooking, craft and great stories.